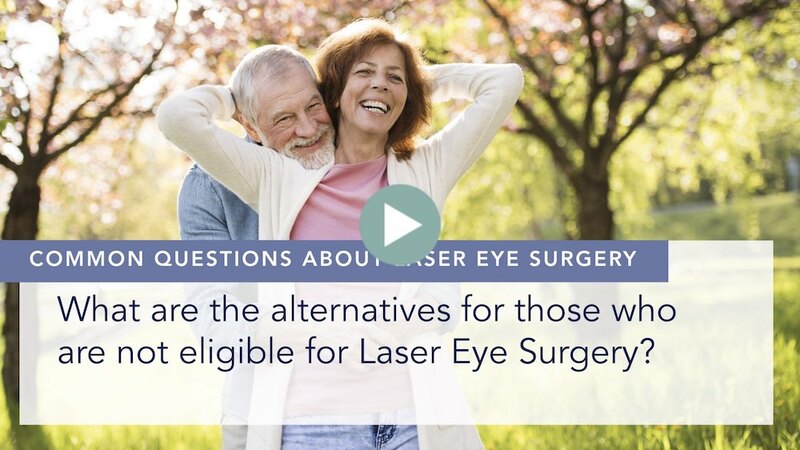 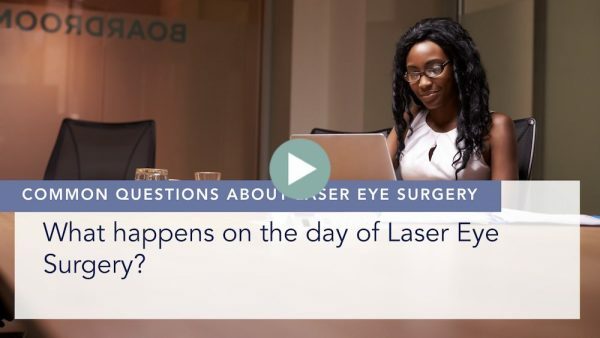 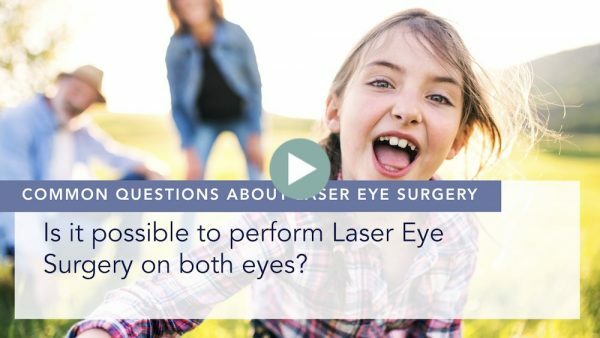 What are the alternatives if a patient is not eligible for laser eye surgery? 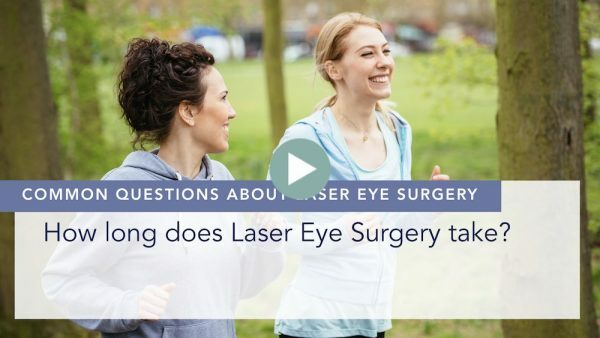 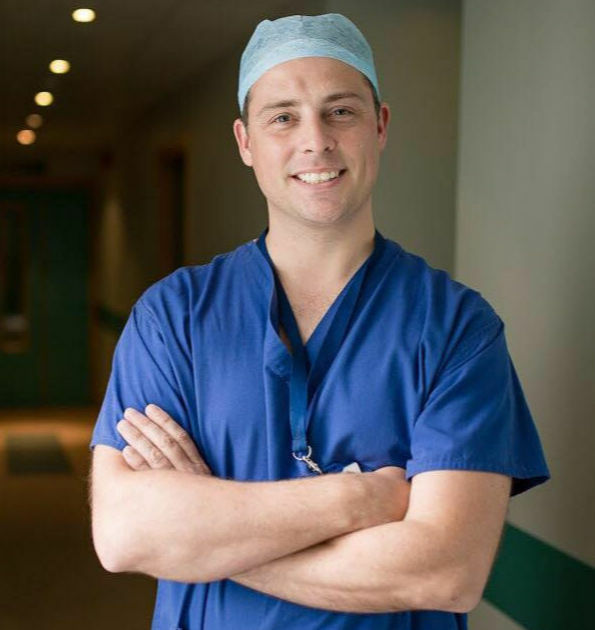 The alternatives to laser eye surgery are either to place a lens implant inside the eye which corrects the glasses prescription and this can be thought of like placing a contact lens inside the eye on the surface of the natural lens and therefore it is like wearing a contact lens permanently except the contact lens is in the eye rather than on the surface of the eye. 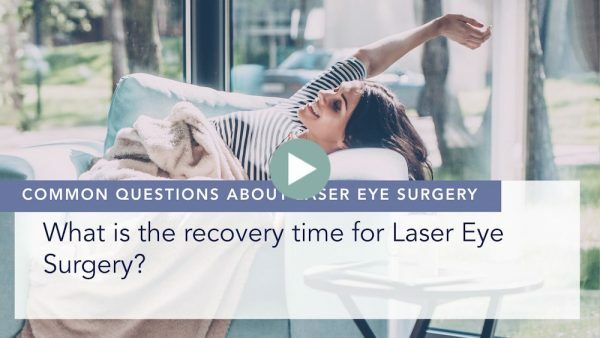 The second option if someone is not suitable for laser eye surgery, and if they are older and suffering from a condition that we call presbyopia, that is unable to read at a close distance and the reading distance has gone to here, then the option for these patients is a lens exchange procedure where we remove the natural lens and replace it with a multifocal lens implant to give good distance, intermediate and close-up vision.